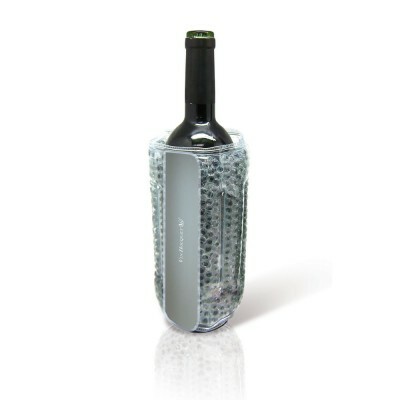 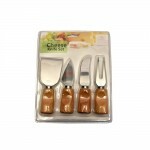 As key is to lock, Cheese is to Wine… A perfect pair to enrich your Wine experience.Here we are, offering you an exclusive range of Cheese Knives which can be used for slicing, cubing, chipping, shredding and serving your favorite cheese. 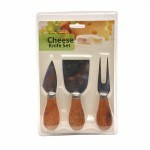 Select the most suitable set from our range of unique collection of cheese blades and enhance your serving experience each time. 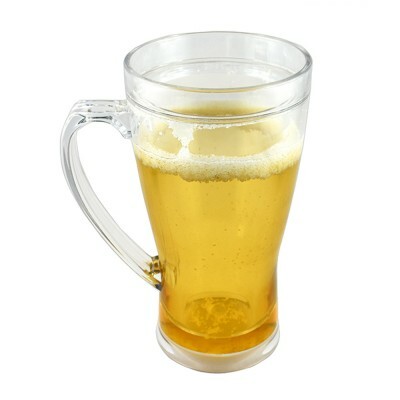 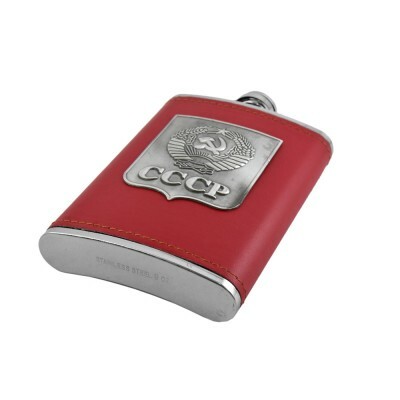 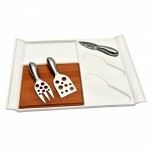 Simple yet Stylish! 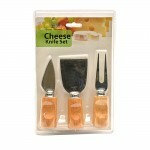 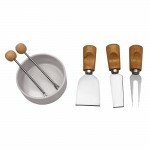 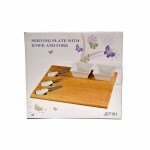 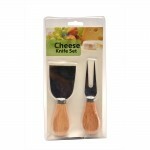 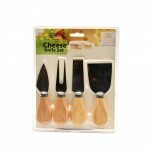 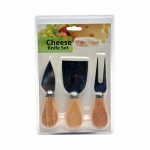 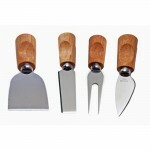 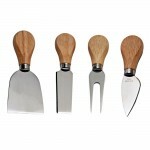 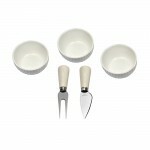 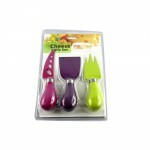 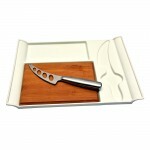 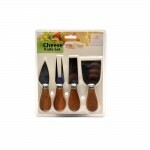 This elegant cheese knife set is packed securely in the round wooden box that ac..
A perfect addition to any table, this Cheese Serving Set ensures that you have a mess-free cheese cu..